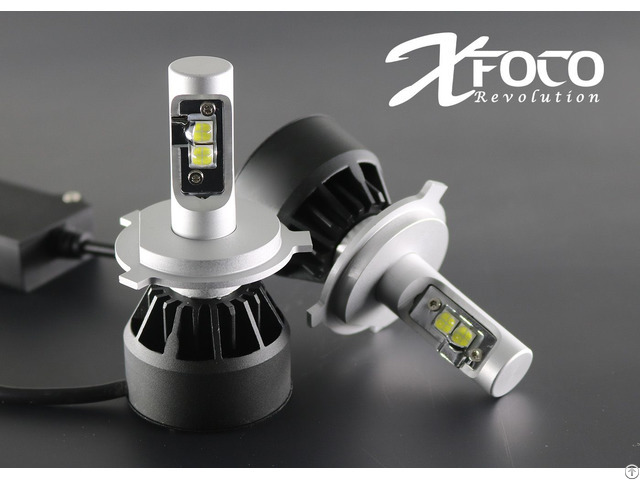 Intensity LED headlight conversion kit adopt CREE XHP-50 LED chip, it's a newest product in 2016. They are more powerful in luminance and more energy-saving. The bulb emits 5700Lumen light with 6500K ultra white color provide better performance and wider visibility in the darkness, that means more safety for both drivers and walkers. 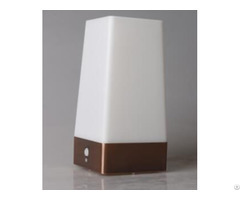 Also, other color temperatures are available (3000~7000K).